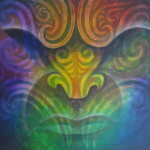 Daniel is a painter, Whakairo (traditional Maori carver), Ta Moko (traditional Maori tattooist) and educator based in Waitomo. 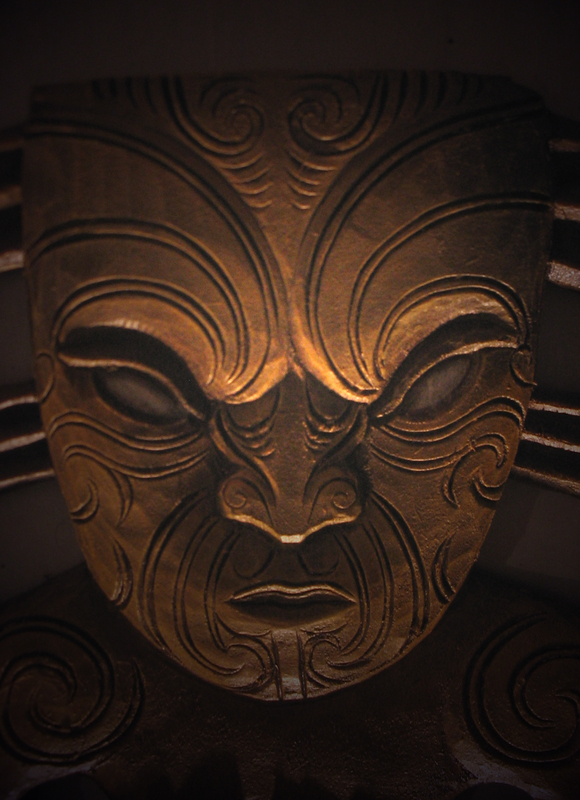 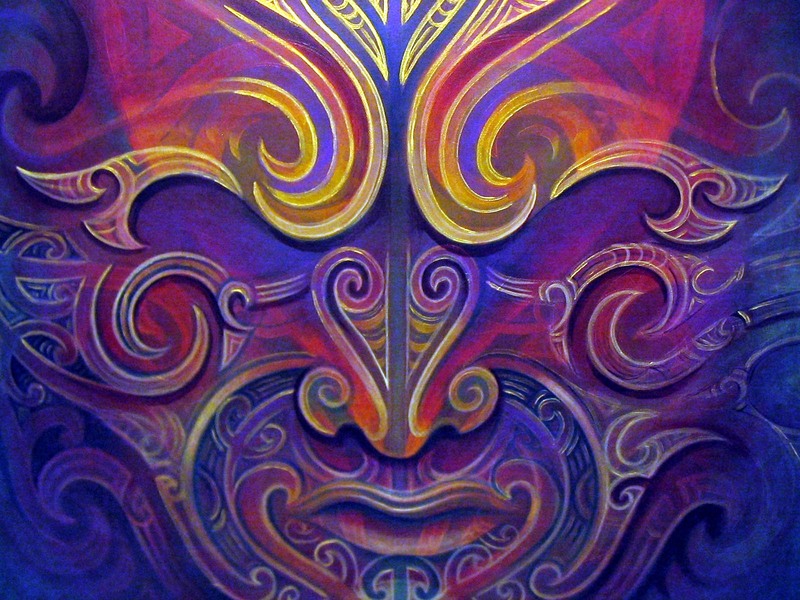 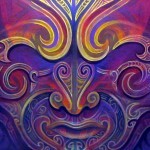 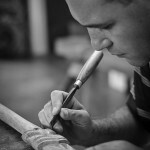 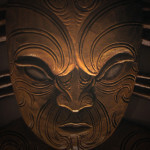 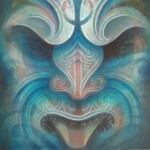 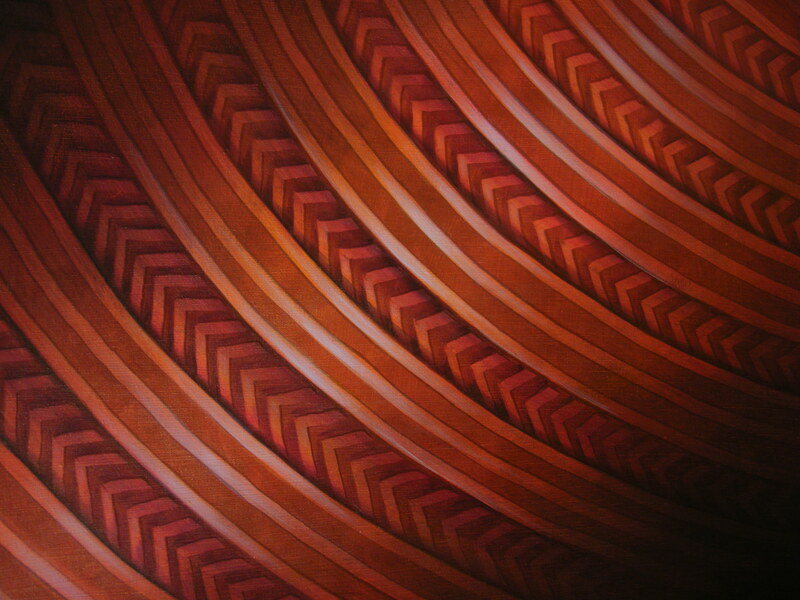 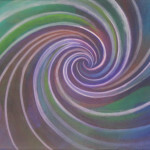 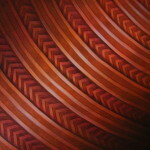 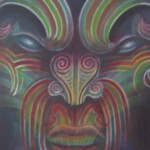 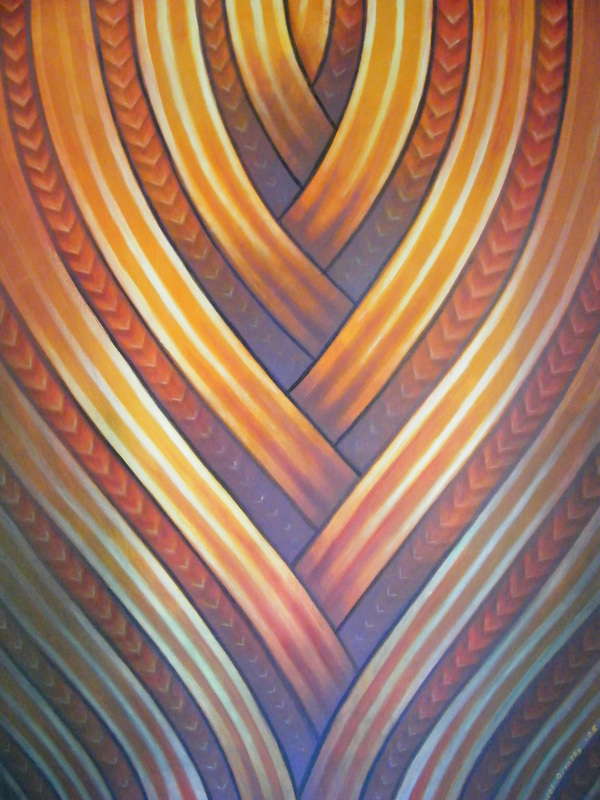 Art is a way of life for Daniel , a life long passion, particularly within the Maori art arena. 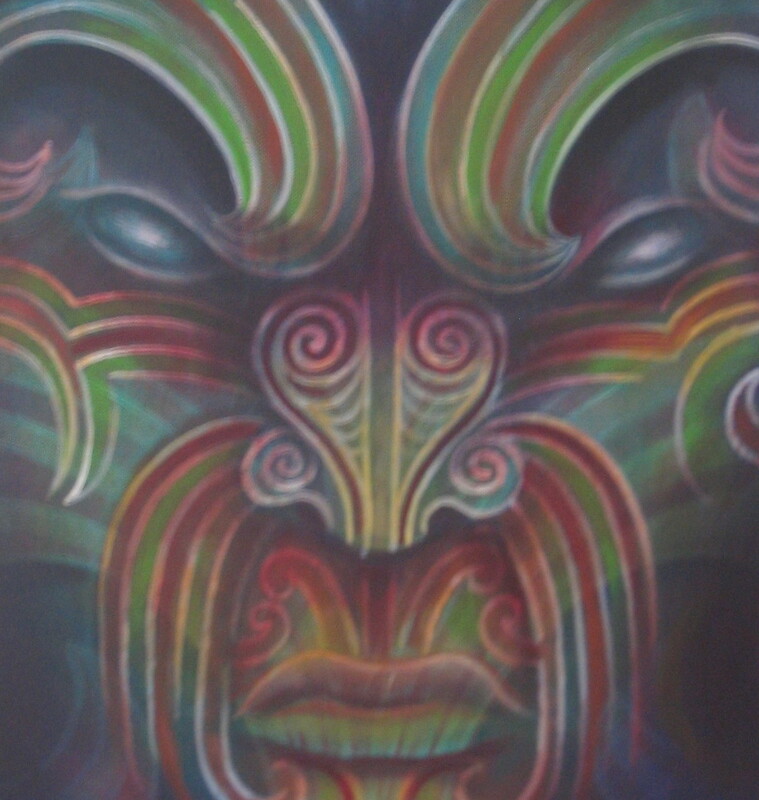 It is through tradition and cultural responsibilities that he has found his place and purpose in the world, with a multitude of mediums available to record and preserve tribal history, whakapapa (genealogy) and religious or spiritual beliefs. 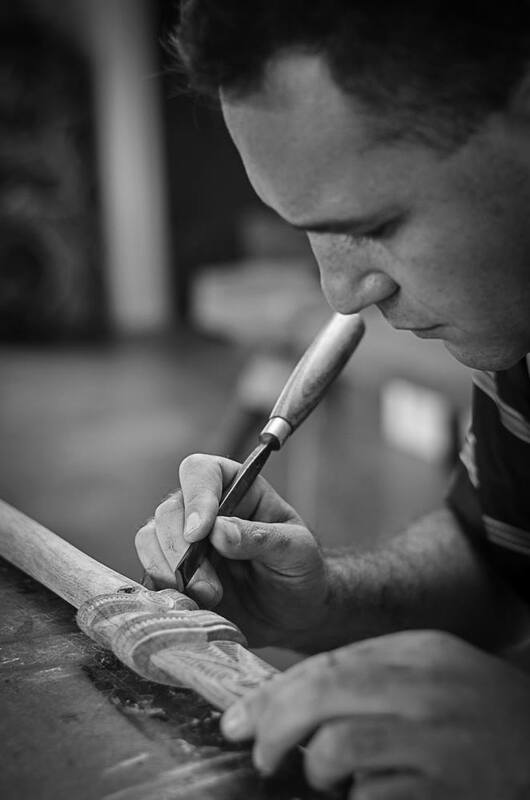 Daniel is driven by the journey to discover and push through creative boundaries as well as the excitement of watching things develop from an idea into a reality. 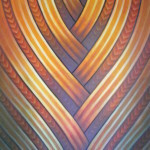 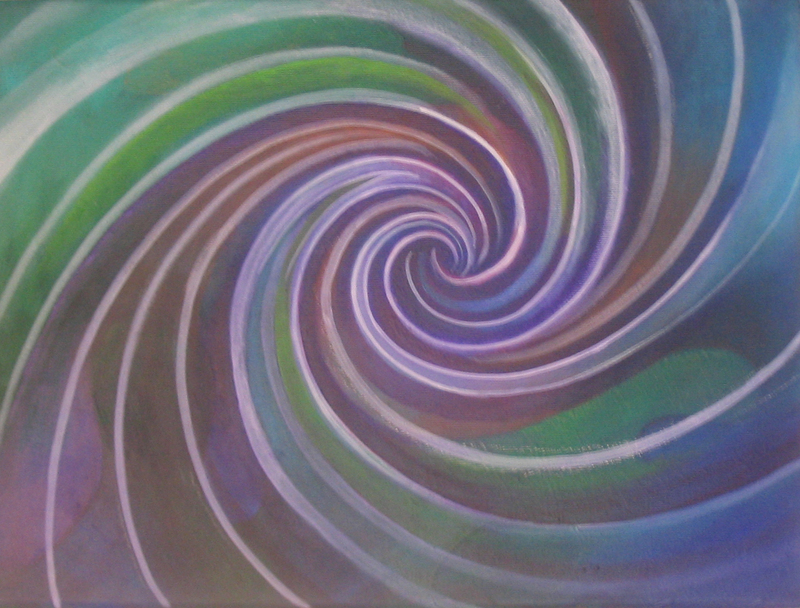 The responsibility of being in charge of his creative vision, knowing that his art and his actions will go on to inspire others, are all facets of his approach to art. Through his reserved approach, Daniel has learnt to observe, understand and collate ideas and it is through his artistic interpretation that he has found a voice that can be heard.